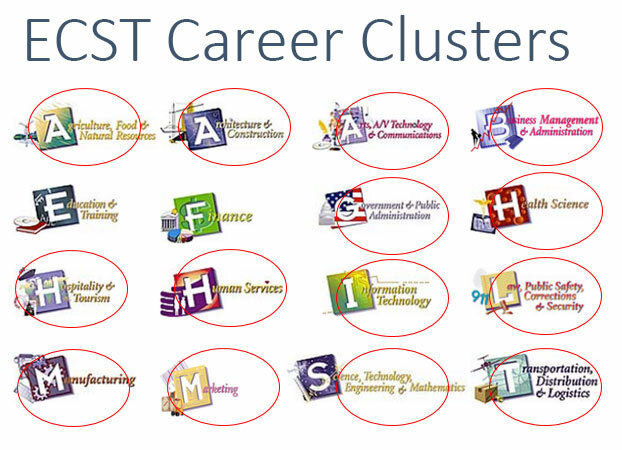 The Essex County Schools of Technology offer a complete range of Career and Technical Educational (CTE) programs to assist students in exploring various career options, personal interests and aptitudes, and ultimately deciding on an educational and career pathway that can lead to success in high school, college and/or chosen career/profession. The CTE curriculum offers vast opportunities for students to learn a trade and practice crucial skills through structured learning experiences, apprenticeships, and work study opportunities. As part of the educational program, students are also afforded the opportunity to participate in dual credit programs and qualify for industry recognized certifications through specialized assessments.